Scary I know but I think with the weather getting slightly colder thoughts of winter are starting to creep in, and whats the best part of winter??.......CHRISTMAS!! I've had lots of ideas swirling around in my head for Christmas mini sessions and cant wait to put them into action. 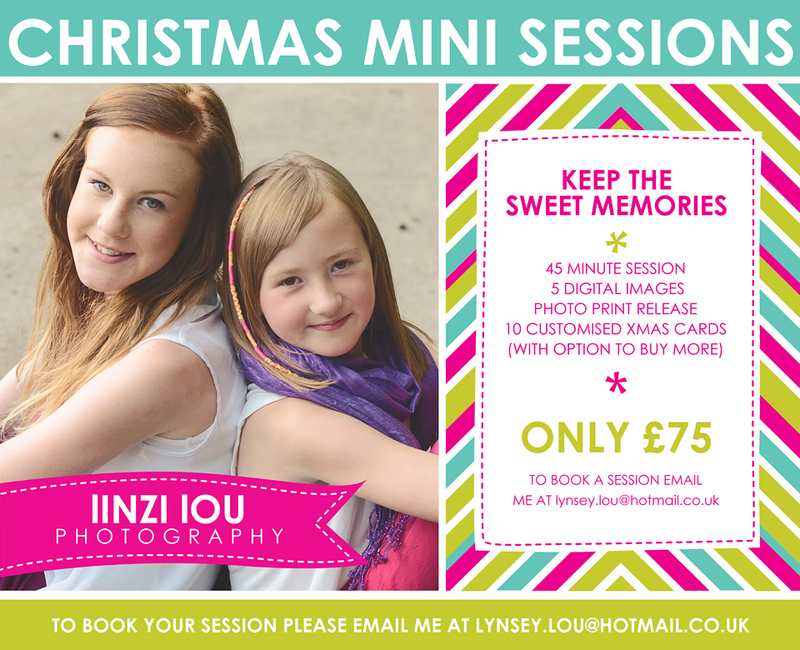 If your thinking of booking a session pls e mail me for more details. Design by Studio Chic Design .